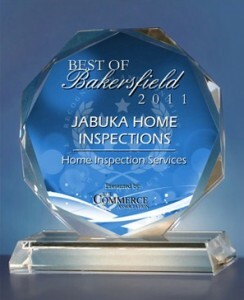 I am pleased to announce that JABUKA HOME INSPECTIONS has been selected for the 2011 Best of Bakersfield Award in the Home Inspection Services category by the US Commerce Association (USCA). The award is a reflection of the hard work of not only our company, but of many people that have supported our business and contributed to the subsequent success of our organization. 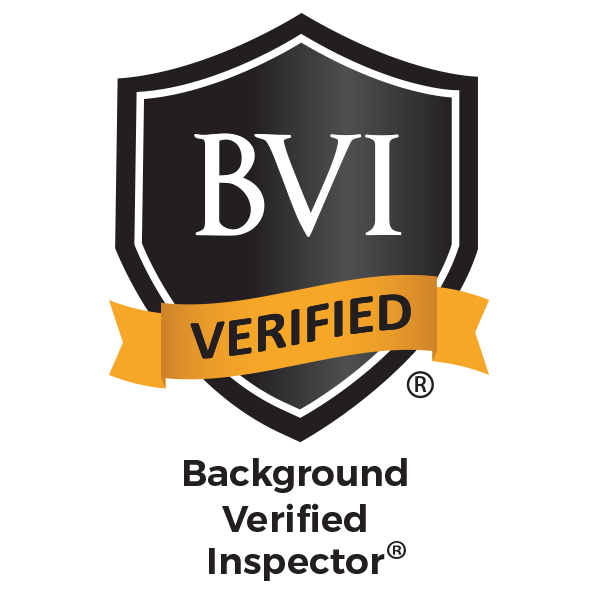 We proudly accept this selection to such an elite group of small businesses. The USCA “Best of Local Business” Award Program recognizes outstanding local businesses throughout the country. Each year, the USCA identifies companies they believe have achieved exceptional marketing success in their local community and business category. 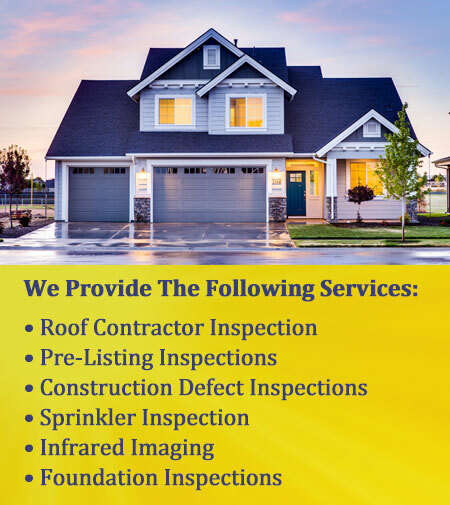 These are local companies that enhance the positive image of small business through service to their customers and community.